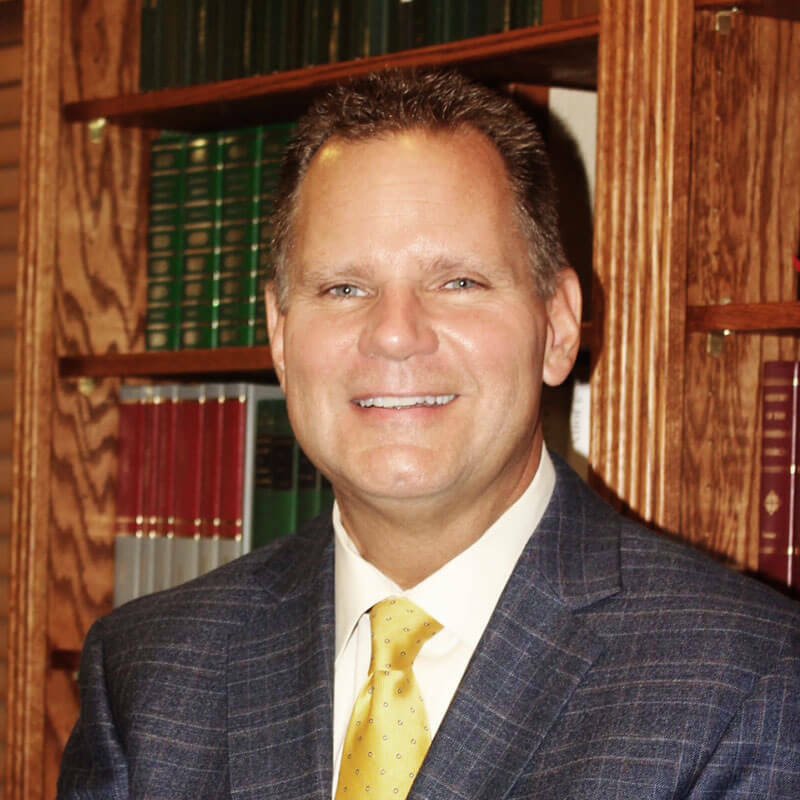 Dr. Ken Parker has been the senior pastor of First Baptist Church in Kearney, Missouri since January of 2006. Prior to coming to Kearney, he served as the founding pastor of Southpointe Family Church (SBC) in Fort Smith, Arkansas, Fianna Hills Baptist Church in Fort Smith, Arkansas, and First Baptist Church of Union, Missouri. Before becoming a senior pastor, he served churches in Illinois and Missouri as an associate pastor with responsibilities in worship ministry and student ministry. Dr. Parker is a 1983 graduate of Cahokia Senior High School in Cahokia, Illinois, a 1988 graduate of Missouri Baptist University in St. Louis, Missouri (B.A. – Church Music and Vocal Performance), and a three-time graduate of Midwestern Baptist Theological Seminary (MDiv – 1995; DMin – 2002; M.A. in Counseling – 2013). Dr. Parker has served as an adjunct professor at Midwestern since 2008. He previously served 10 years as a trustee at Midwestern, and in his last year served as the board chairman. Dr. Parker served 9 years as a trustee at Missouri Baptist University in St. Louis. He was elected to two terms as the First Vice-President of the Missouri Baptist Convention and two terms as the President of the Missouri Baptist Convention. Ken and his wife Lori (married since 1988) are the parents of two sons, Zach (married to Chloe) and Luke, and grandparents to one granddaughter, Ryann Kay.